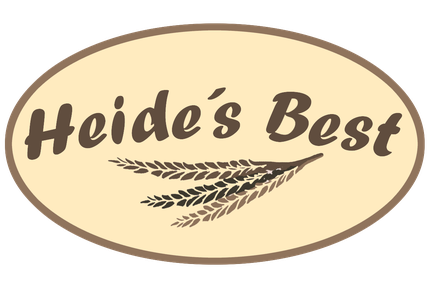 Heide’s Best offers a selection of the best German and European bakery and pastry ingredients currently available. The company is owned by Heidelore Knirr, who dedicated her complete career to bakery and pastry ingredients. The selection of products is the essence of more than 30 years experience in the sector. Only the most popular and the best ingredients needed to produce a perfect variety of German style bread and delicious pastry are offered within this unique portfolio. The products are produced according to Heidelore’s ideas and requirements by private owned small manufacturers. They possess many years of experience in the development and production of cake and bread ingredients for the artisan and industrial bakeries. Technological standard of all manufacturers is high, which is proven by quality certificates.